Questions/requests? Email: apps@allstays.com for a real reply. We listen and respond. If you have any problems or requests, please email apps@allstays.com right away. 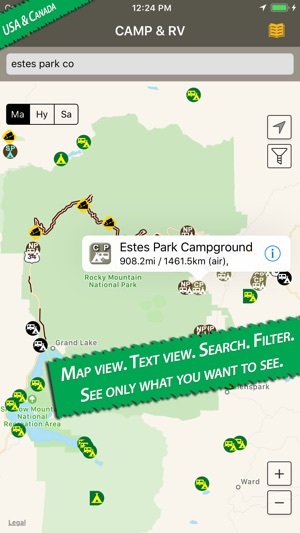 The BEST app for camping and traveling information! 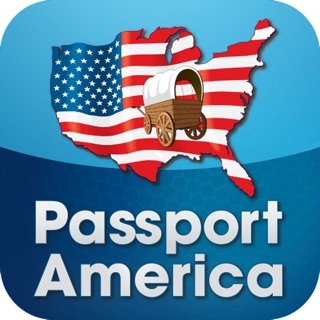 I have been using this app (the paid version) for full-time travels in my Class B camper van for several years now. 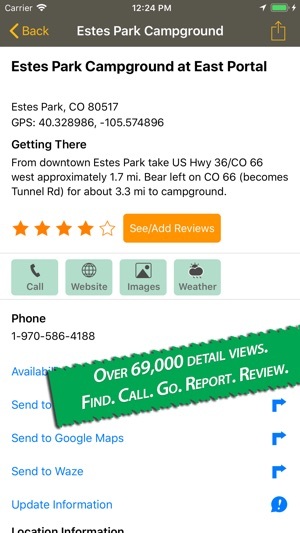 It’s absolutely the most comprehensive, and most importantly ACCURATE, source of information on campsites, roadside rest areas, RV dump stations, and so much, much more! I have provided reviews, feedback, corrections, updates and additional information for many locations. Sometimes the app developer has contacted me to confirm details of my submission in order to ensure he gives his users the absolute best and most complete information. I have also tried some of the other similar popular apps. While they have some nice features that are appealing, I consistently over the past few years find their data MUCH LESS accurate, reliable or useful. I always return to this app, and consider it the “gold standard” by which to judge all the other flashy but less reliable wanna be apps. 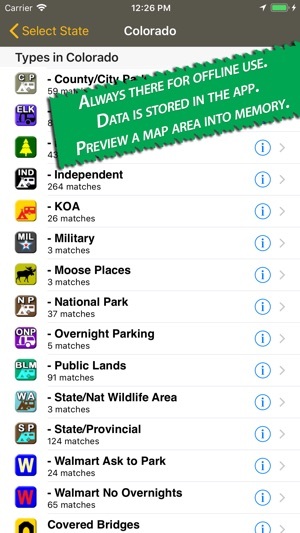 You simply won’t find a more accurate or better supported set of absolutely useful and reliable data than in this app. 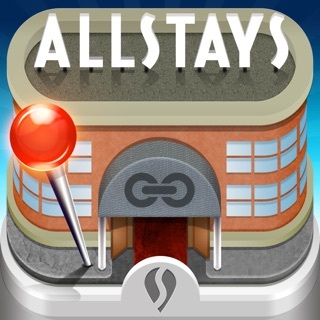 I have been using All Stays app for a few years now, and it’s always been top of the line. Some hiccups here and there, but they do try to keep updated and useful information on the camping spots. Being able to find so much info on campgrounds, camping stores (or ones that are great for RV’s and camping supplies and food, etc. 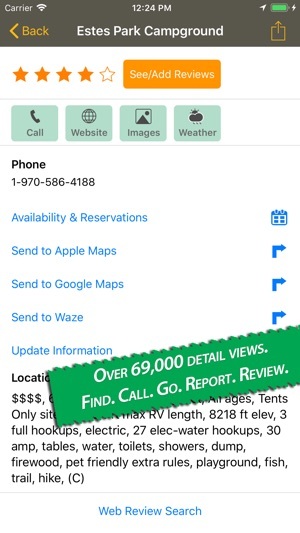 ), RV dealerships, low clearance areas, road grades, and more, all in one app is amazing. Sure some of the sites might be outdated, closed, charge more than app says (even if it says it’s free), or not exactly in right spot, but this is a great app to find what you need without searching the internet for 30 minutes figuring out what you need. (Try finding a NFS campsite on the NFS website when you have no cell service.) 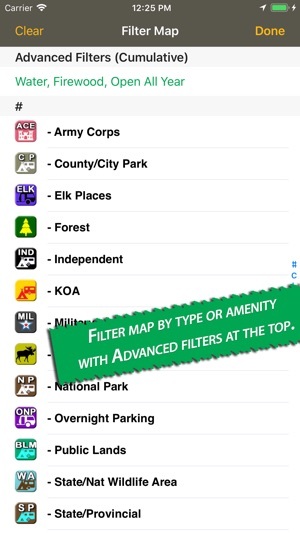 One addition that would be awesome is a “boondocking” section to the filter list, where people can submit a camping spot that might not be at an actual campground, Walmart or truck stop. That would be the cherry on top for the app.